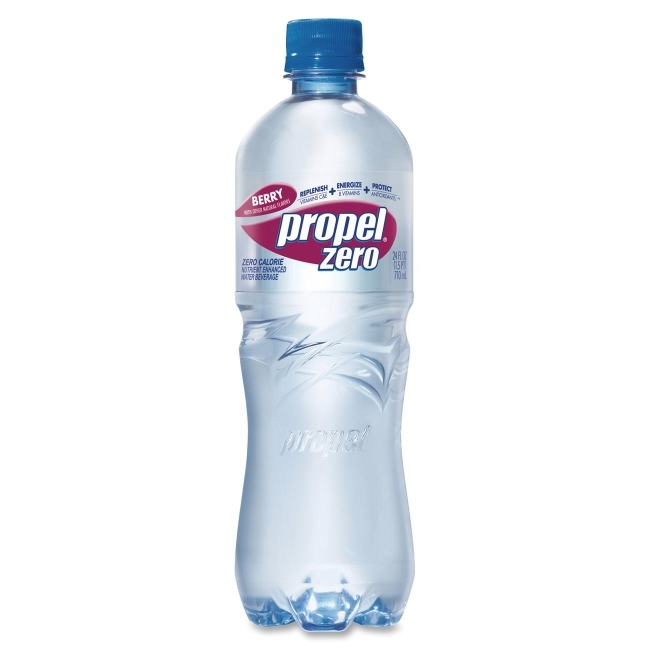 Get more from every drop with Propel Zero Water in the refreshing berry flavor. This no-calorie beverage gives you antioxidants and Vitamins C, E and B so you can replenish, energize and protect yourself with zero calories and no added color. Convenient 24 oz. size is perfect at your desk or on the go. Screw-top reseals the bottles to keep your water fresh.